Viking Market 2007. If 당신 have ever been to a Renaissance Faire, then 당신 know what to expect with this. 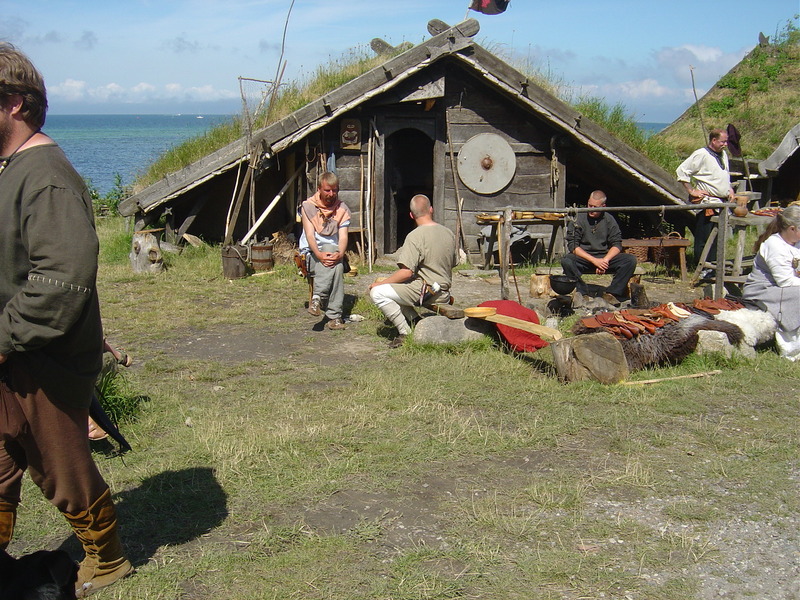 Same thing, but a bit earlier time period.. HD Wallpaper and background images in the Sweden club tagged: scandinavia sweden sverige image skane viking fotoviken museum.